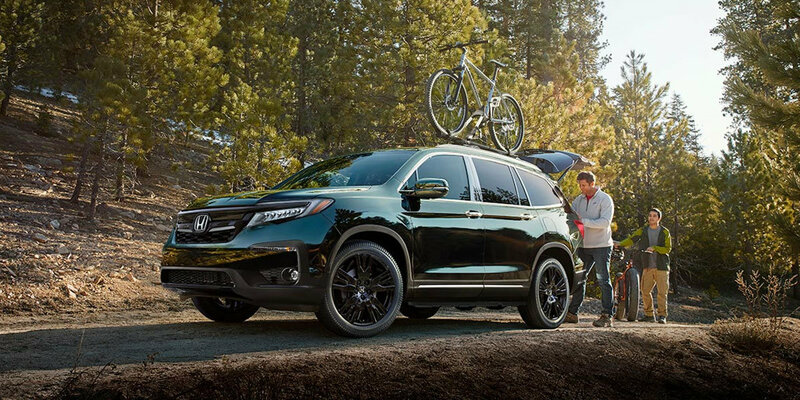 Honda Cars of Bellevue is the place to shop if you’re looking for the new 2019 Honda Pilot. We have served customers in the Bellevue, Omaha, Lincoln, La Vista, Papillion, and Council Bluffs metro areas. Honda Cars of Bellevue offers great deals on their new cars and used vehicles and has helpful financing experts to get you qualified for an auto loan now! 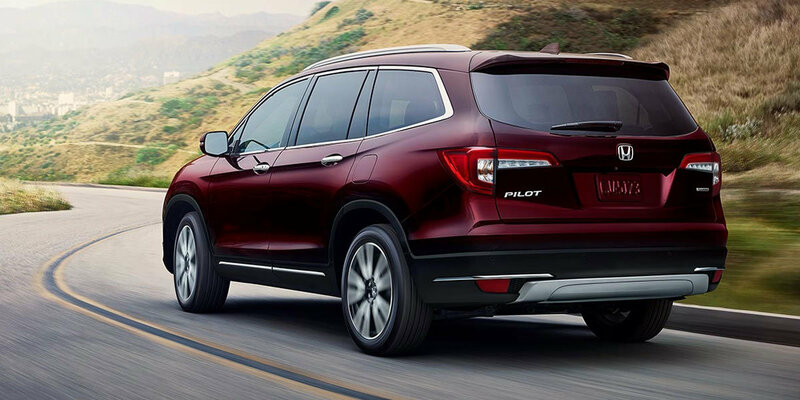 The 2019 Honda Pilot is a powerful crossover SUV, engineered for quality and durability, as well as high levels of functionality and comfort. It features unit body construction and a fully independent suspension, providing a more car-like driving experience with crisp, predictable handling and a smooth ride. Not to mention the fact that you get tons of standard safety features, including a multi-angle rear camera. 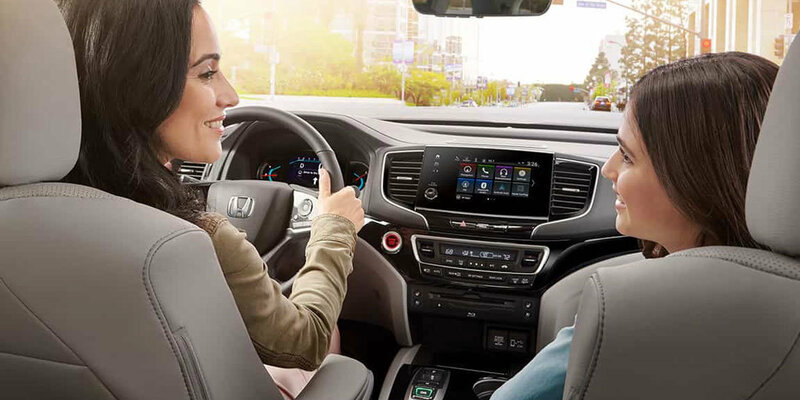 Take a look at the 2019 Honda Pilot at Honda Cars of Bellevue, your exclusive Honda dealer for the Bellevue and Omaha area. We also have a vast selection of used vehicles including a pre-owned Honda Pilot SUV for sale here in the Omaha area. We are convenient to customers in our home state of NE and surrounding IA, SD and MO, and can find you the right Honda SUV or other new or used vehicle today!